The Holiday Inn Johnstown-Gloversville hotel is tucked away in the heart of the Adirondack mountains, a beautiful blue & green chain of peaks through northeastern New York. 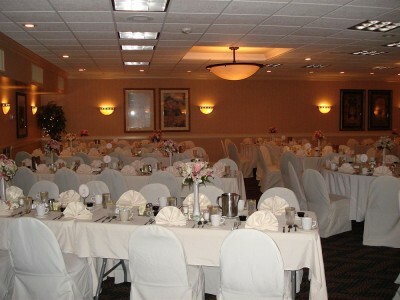 We’re a step above average hotels in Johnstown, too, as we’re the only full-service hotel in town. Enjoy amenitites like an on-site restaurant, lounge, fitness center, business center just to name a few.